1. 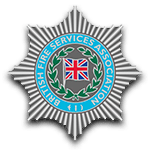 What has your fire risk assessment recommended? 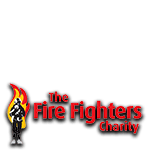 – Your fire risk assessment will include details how your existing alarm(s) performed, if they are functional and do not need a replacement, or if they are defective and/or not sufficient for your use. If the fire risk assessment states that your existing fire alarm is not sufficient, it will state the system category you need ranging from an m system (the minimum protection you will need), or an L1 system (the maximum protection you can get). 2. 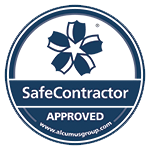 Choose the right installer – Accreditation is very important as you have a duty to ensure that whoever fits the alarm is competent, reliable and trustworthy. The accreditation process ensures that their certification practices are acceptable. 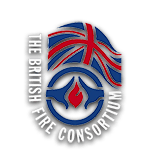 Fire Guard Services have Accreditations from the British Fire Services Association, Safe Contractor, British Fire Consortium and The Fire Fighters Charity meaning that Fire Guard Services are fully competent and trustworthy to fit your alarms. 3. Decide on a ‘conventional’ or ‘addressable’ system – These are technical terms but in essence, a conventional system gives you a general location or are when the alarm goes off. Whereas addressable fire alarms give you the exact location in text and tends to be more suitable for larger more complicated premises as an accurate location is necessary. 4. Once it’s installed, make sure you use it – There have been many situations where we have carried out fire risk assessments and owners of a building or business have never tested their fire alarm. Remember to test the fire alarm regularly, the same time every week if possible.